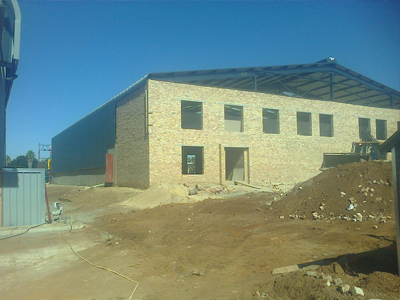 For steel structure suppliers in Gauteng, call our office at 016-931 9737 for a quote, or complete our steel structure suppliers enquiry. 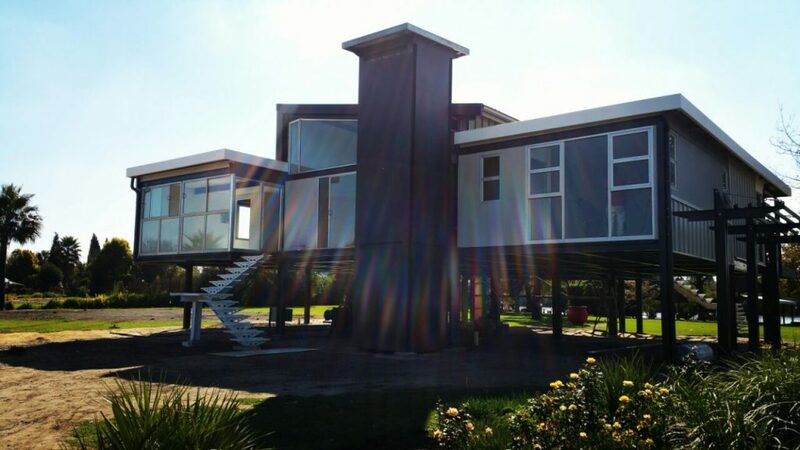 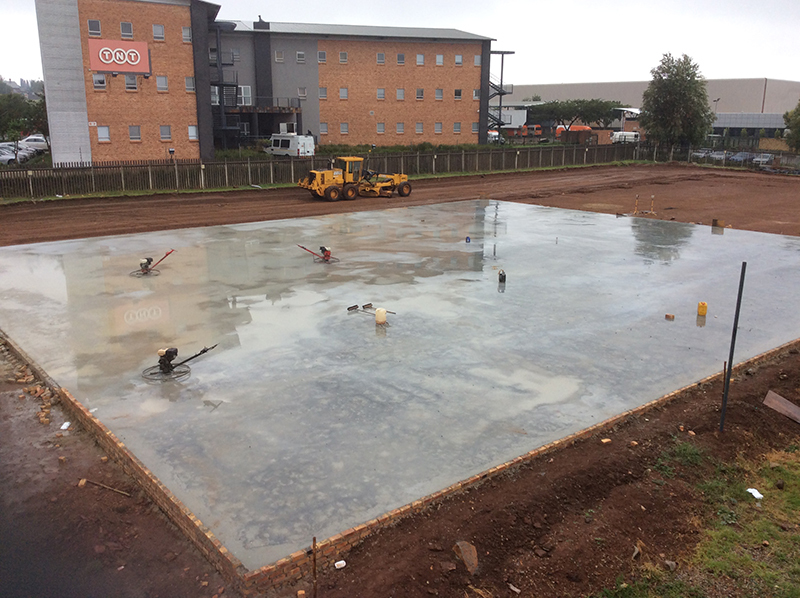 Whether you are a large building contractor or simply a home owner wanting to bring about some renovations, finding yourself reputable steel structure suppliers in Gauteng is of the utmost importance. 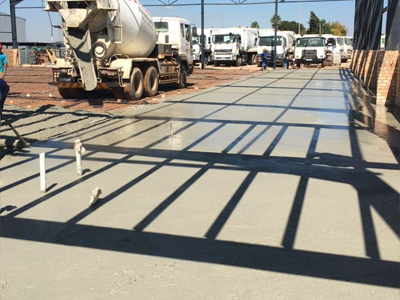 You need to realize that no matter what skills, knowledge or experience you possess over, the steel structure suppliers in Gauteng with whom you conduct business will play just as an important role in the success of your construction project as anything else. 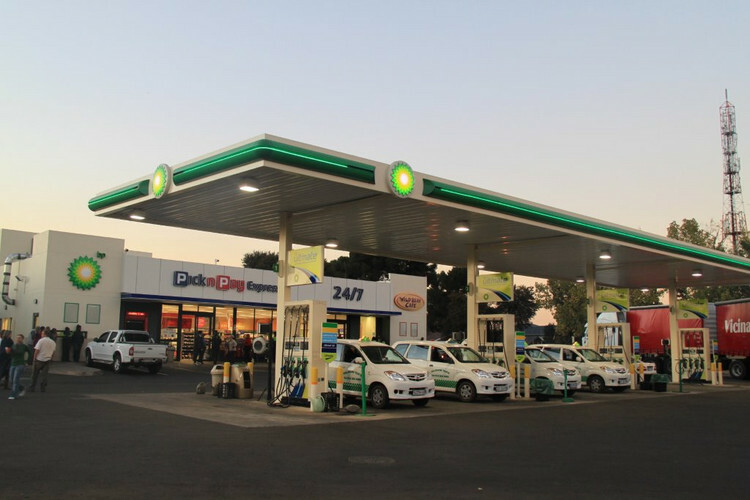 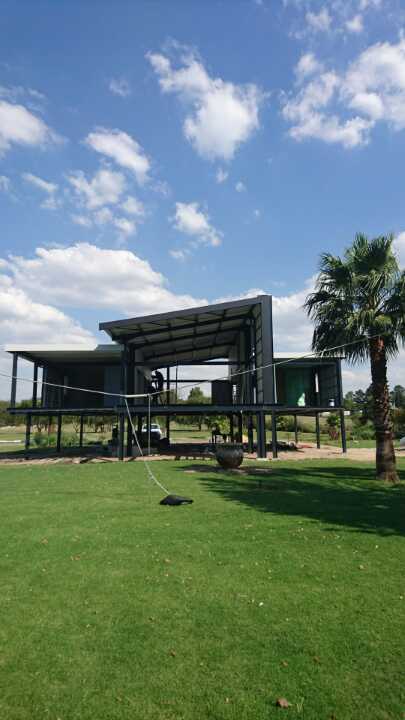 This being the case, you cannot simply purchase steel products from either the first or the cheapest steel structure suppliers in Gauteng that you come across. 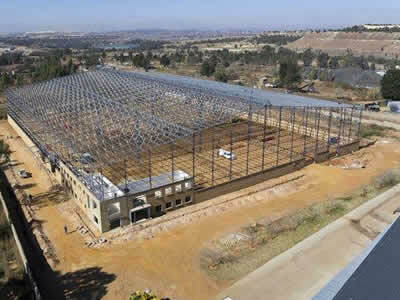 In stead, what you need to do is to conduct some proper research concerning all available steel structure suppliers in Gauteng before eventually deciding on one. 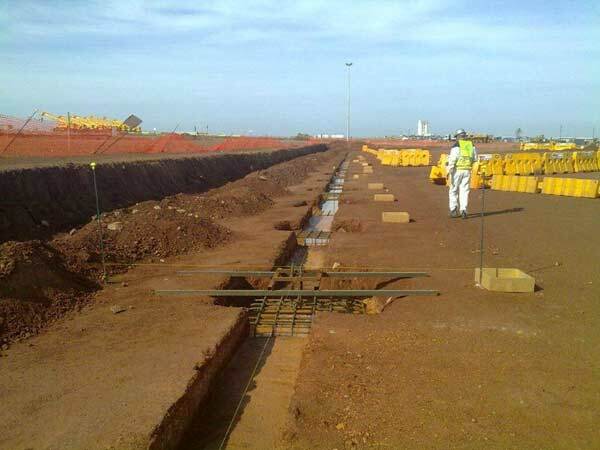 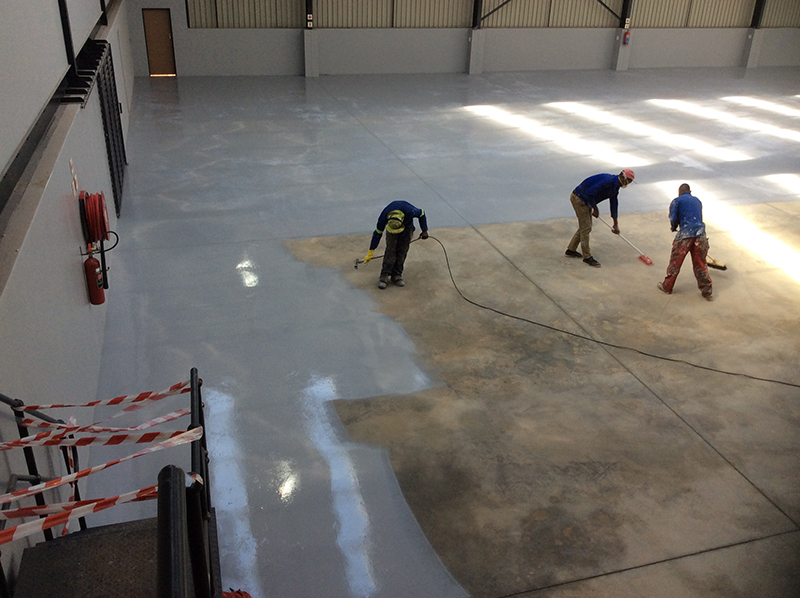 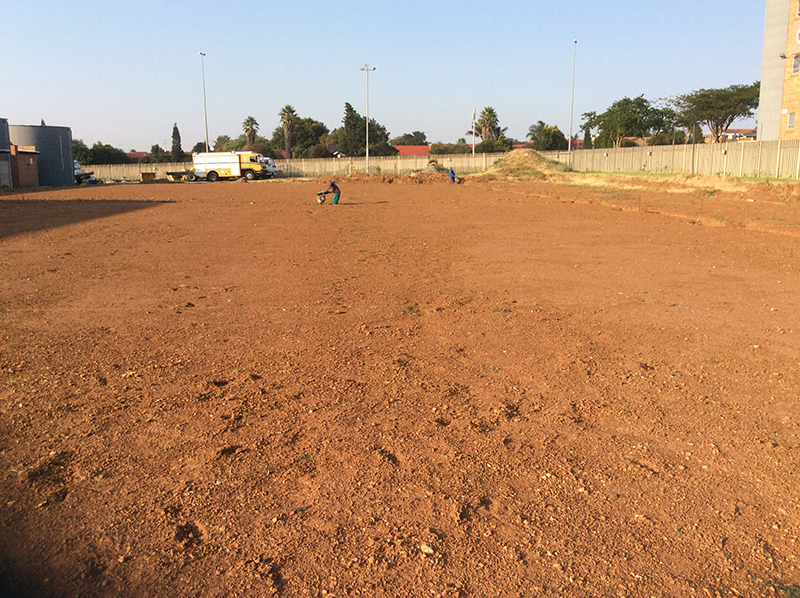 However, due to the fact that time is money, you should not take too much time in making your final choice, because there are a lot of aspects surrounding steel structure suppliers in Gauteng that you need to enquire about beforehand. 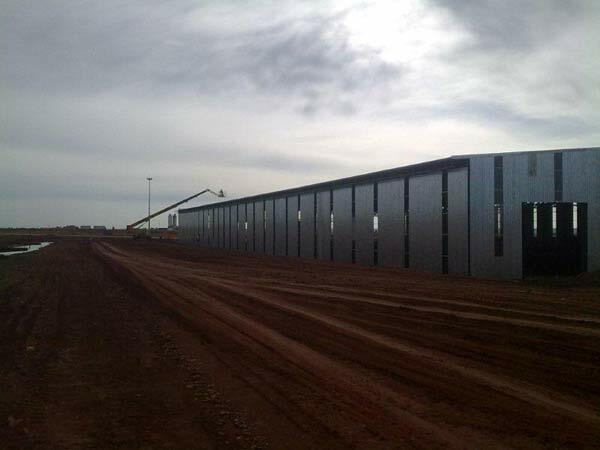 For example, the quality of the steel they provide will directly impact the steel frame structure, and subsequently the steel building, which will eventually be erected. 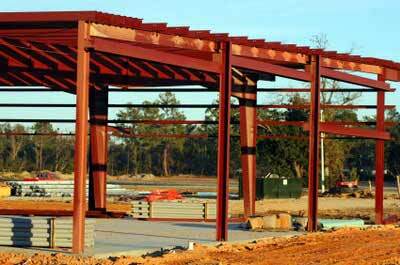 Using steel slabs that are of a sub-standard quality could mean that the steel building or structure you erect will not be as strong and sturdy as it is suppose to be. 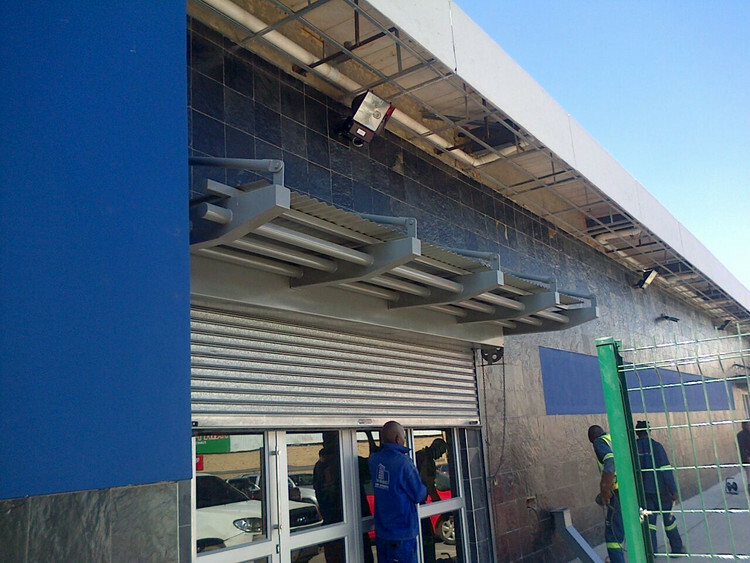 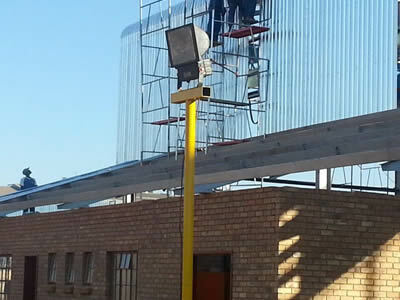 Thus if the building or structure shows any signs of weakness, all fingers will point directly to you, and not to the steel structure suppliers in Gauteng that you made the purchase from. 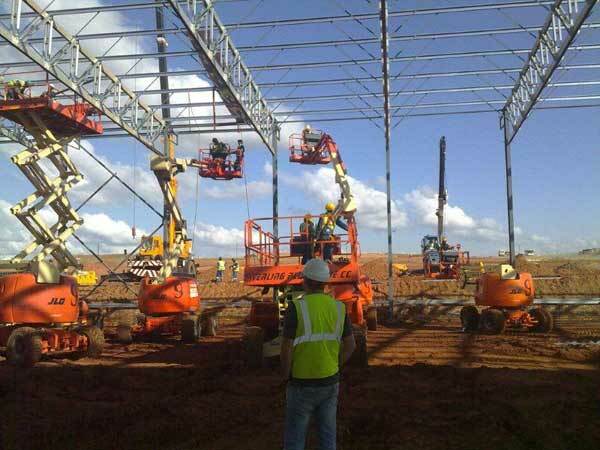 You can just imagine the scenario you might find yourself in if anything were to happen to the individuals working or living in the steel building or structure you erected. 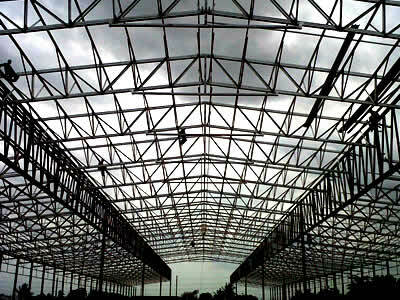 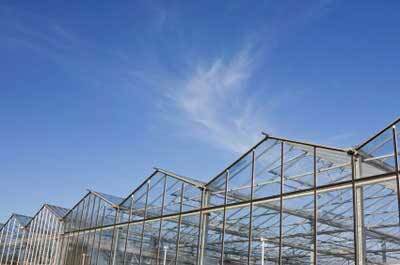 The importance of dealing with steel structure suppliers in Gauteng that you can trust is thus of great importance. 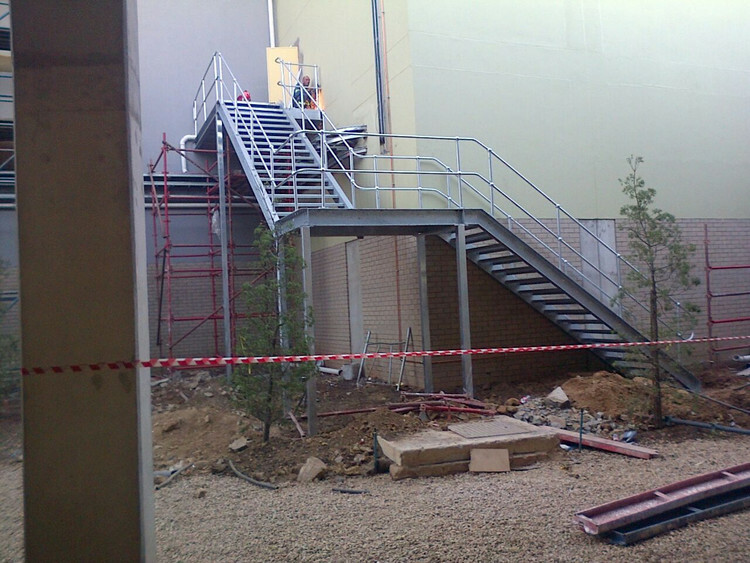 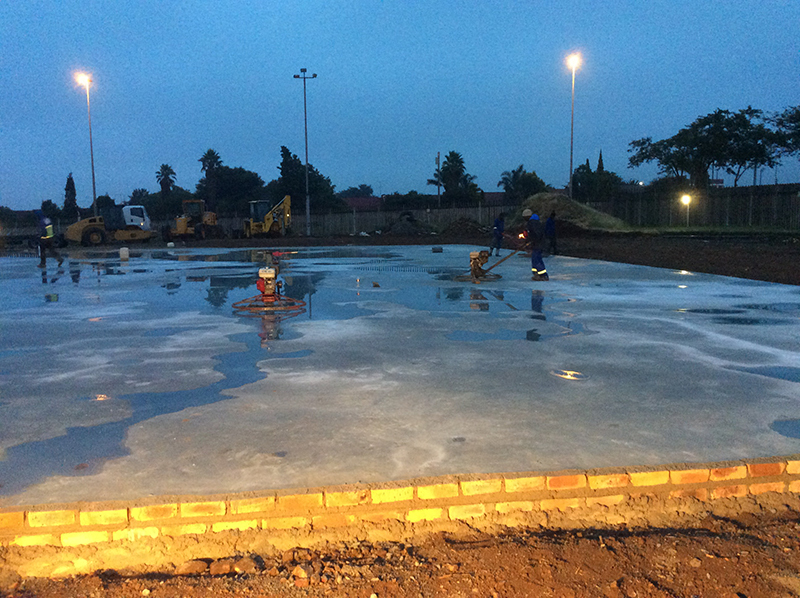 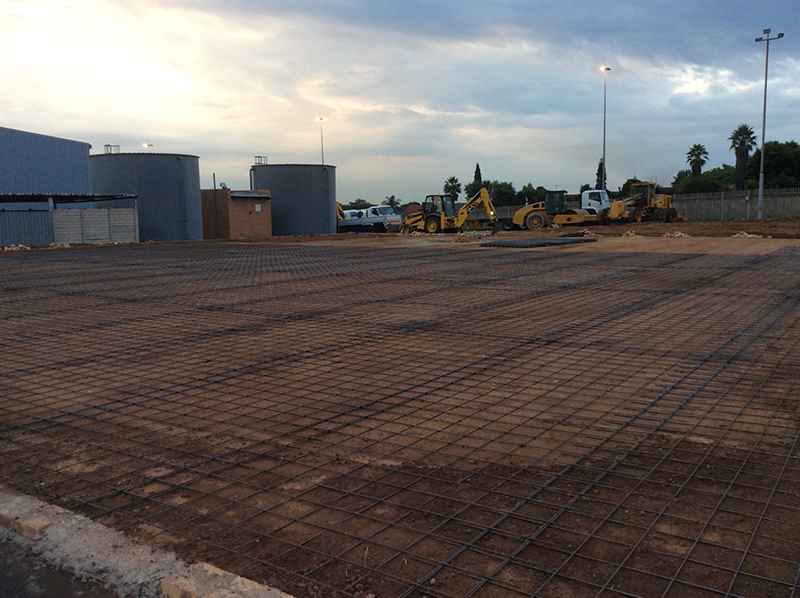 When compared to other steel structure suppliers in Gauteng, Dewet Nel Construction has a slight advantage. 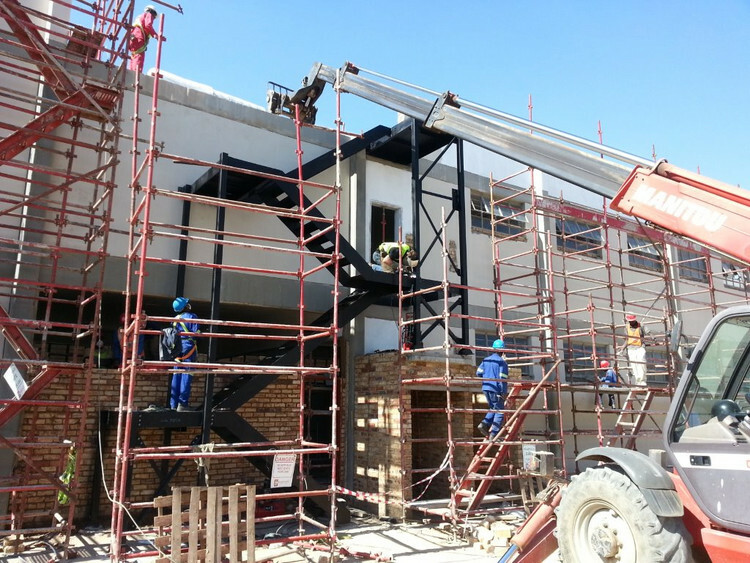 This advantage has to do with the fact that each and every individual employed by Dewet Nel Construction has exceptional skills, knowledge and just general know-how about the construction industry. 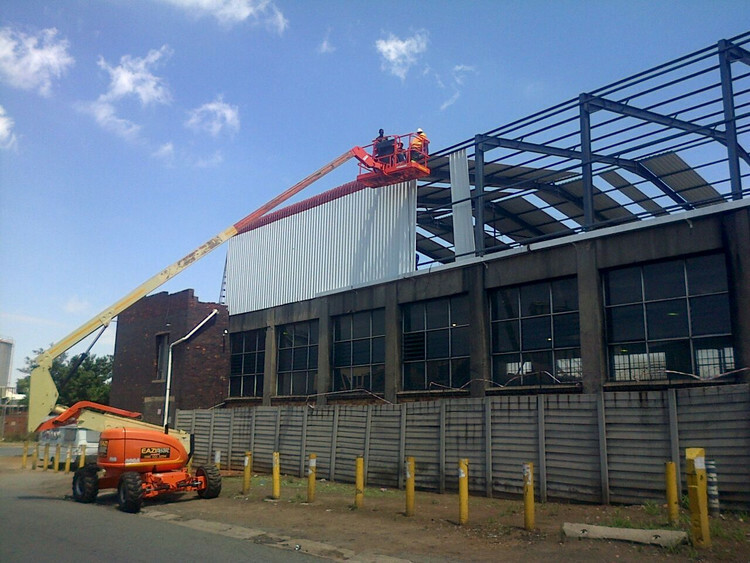 Together with the experience we have gained over the last couple of years, Dewet Nel Construction can subsequently be regarded as the ideal steel structure suppliers in Gauteng. 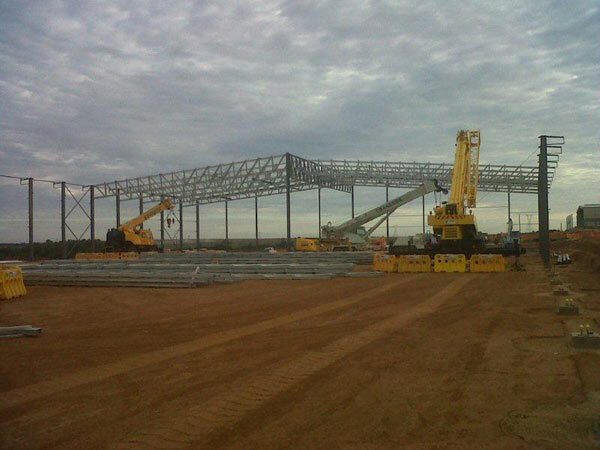 Thus by conducting business with Dewet Nel Construction, you can have the peace of mind knowing that the steel we supply to you is of the highest quality standard possible, meaning that the steel buildings or structures you erect will be extremely safe as a result. 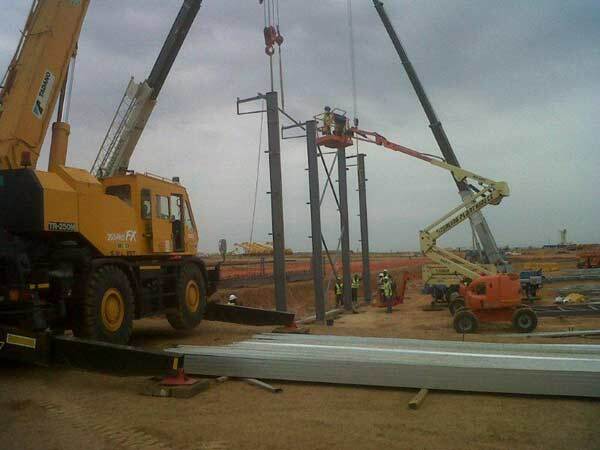 Next time you are looking for reputable steel structure suppliers in Gauteng from which to purchase steel, do not hesitate to contact the friendly staff at Dewet Nel Construction. 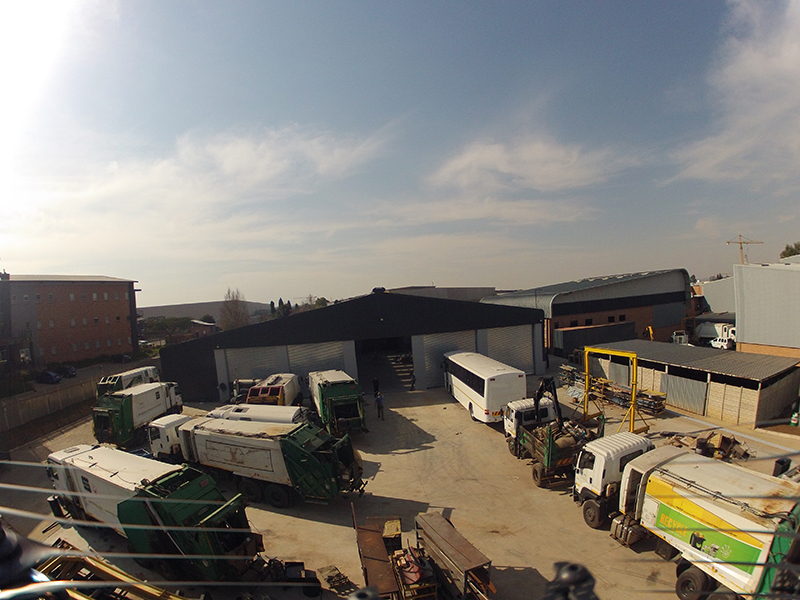 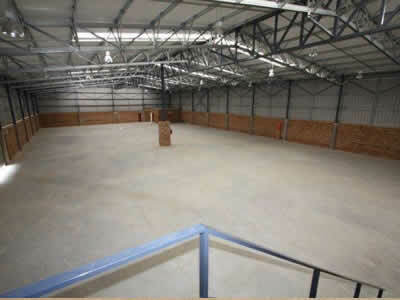 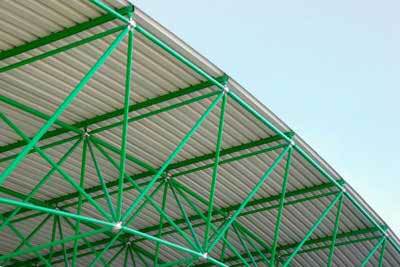 For enquiries about our steel structure suppliers in Gauteng, complete our online enquiries form.